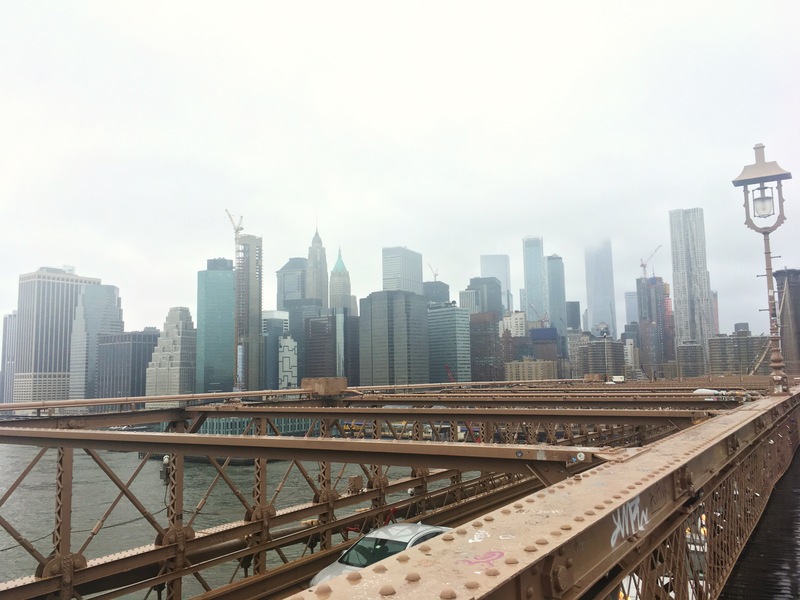 Did you see my post about our recent whirlwind of a trip to New York City? We had so much fun in the big apple! I fell in love with all of the beautiful buildings and delicious food. We tried to keep costs low and were still able to find plenty of fun activities to do. 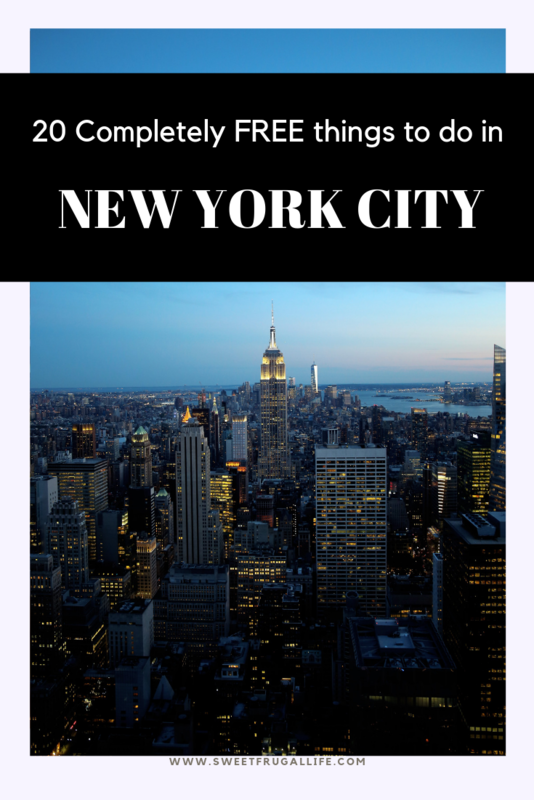 During all of my research and planning I just couldn’t believe how many completely FREE things there are to do in NYC. I’m sharing a few of those ideas with you today! 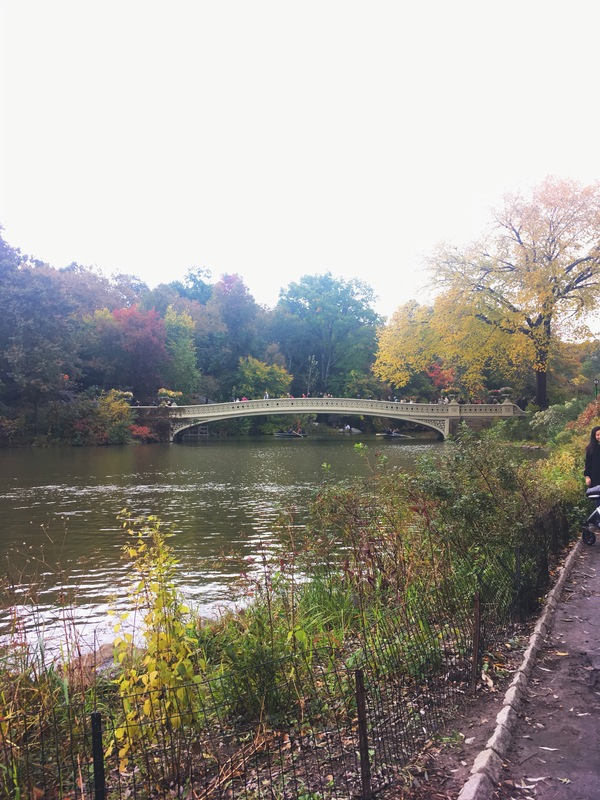 You could literally spend DAYS in Central Park. There is SO much to see and do! We loved wandering around watching the performers and enjoying the beauty. Be sure to visit The Mall, Belvedere Castle and Bethesda Fountain. The High Line is a beautiful elevated park. It was made from an old railroad no longer in use. The High Line provides a miles of walking paths and gardens. 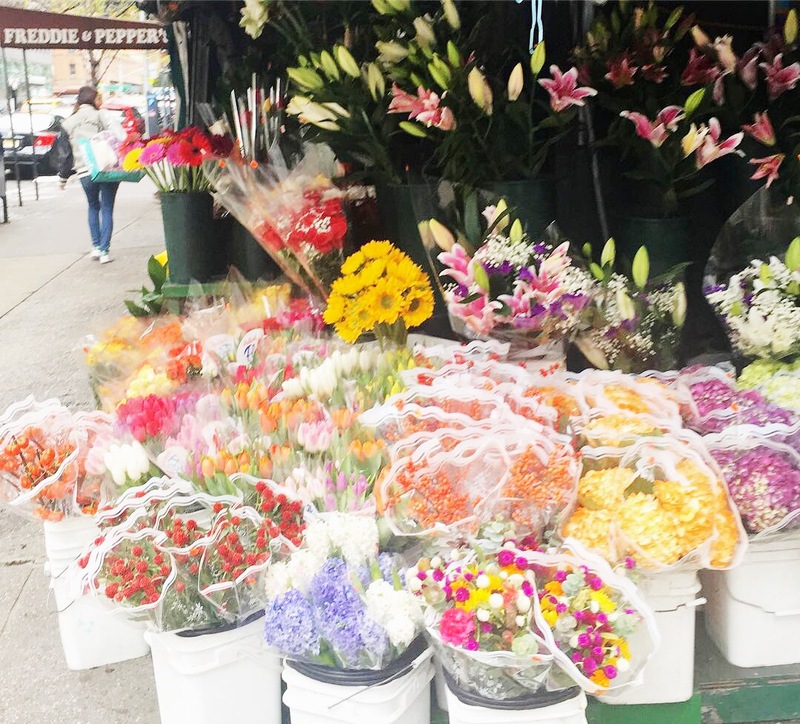 Washington Square Park has over 9 acres of beauty located in Greenwich Village. It is well known for the landmark Washington Square Arch. This park provides many different things to see and do. 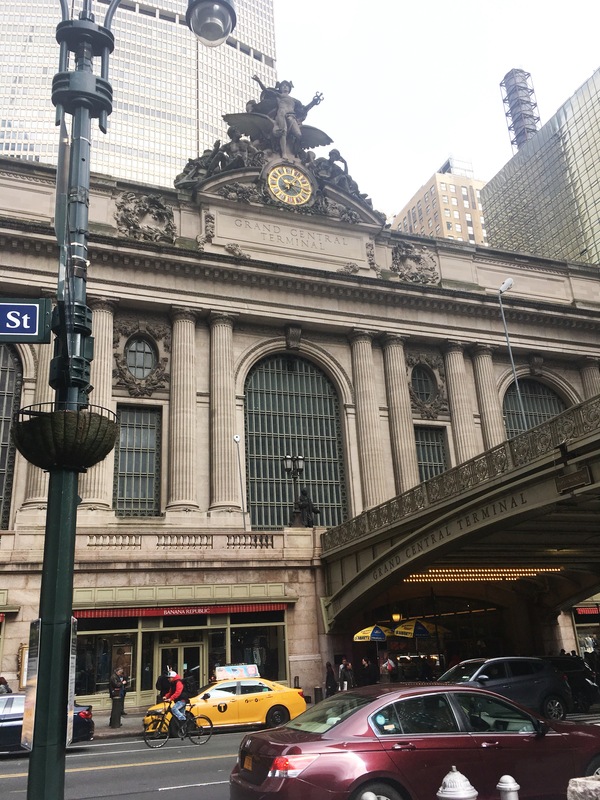 Bryant Park is located right in midtown, making a visit quick and easy. 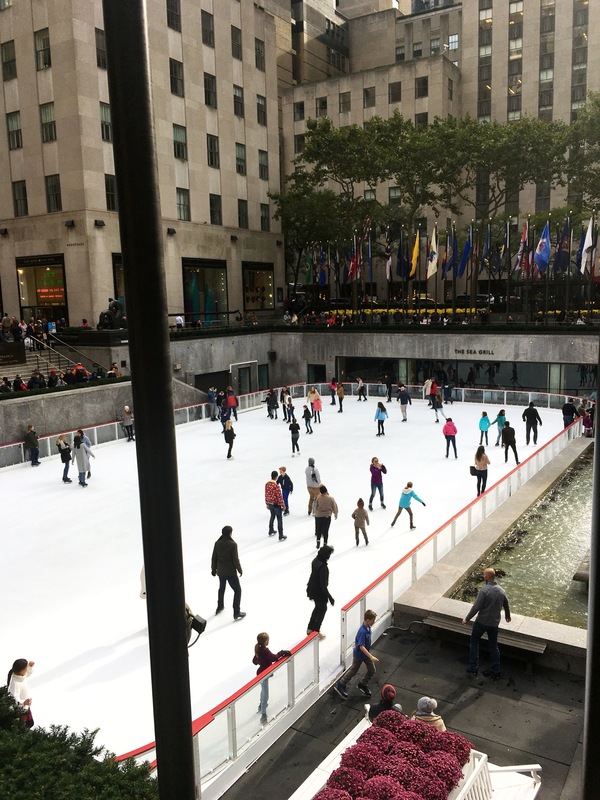 We visited Bryant Park in late October and they had their Christmas Shops and ice skating rink set up. It was so fun to walk around looking through the cute little shops. Located near the entrance to the free Staten Island Ferry you will find Battery Park. It is another large city park with paths and many statues and memorials. A visit to Battery Park will also give you a good view of the Statue of Liberty! You may not be able to go visit the Statue of Liberty for free, but you can get a free boat ride that will take you right past Lady Liberty. The Staten Island Ferry is a completely free round trip ride with fantastic views! 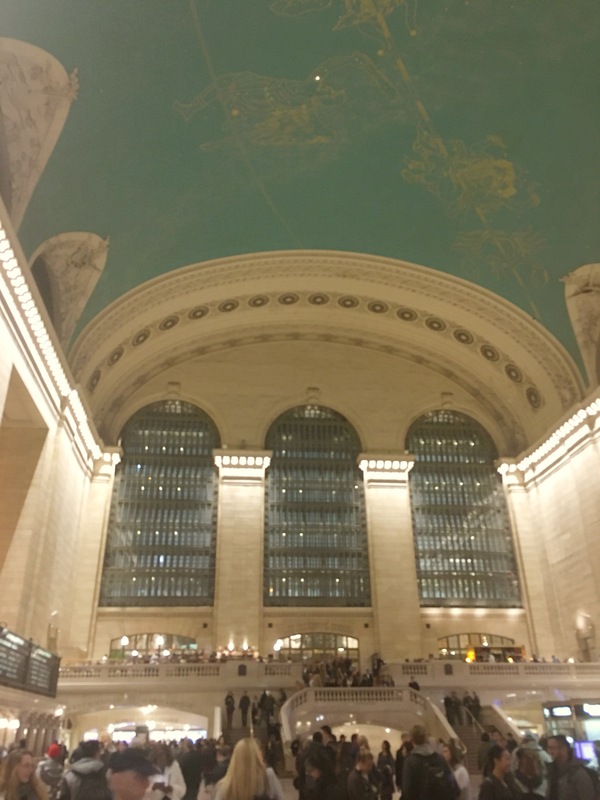 It only takes a few minutes to pop in and visit Grand Central Station, but it is WORTH it! The architecture of the building is absolutely breathtaking! I loved ever minute we spent inside. 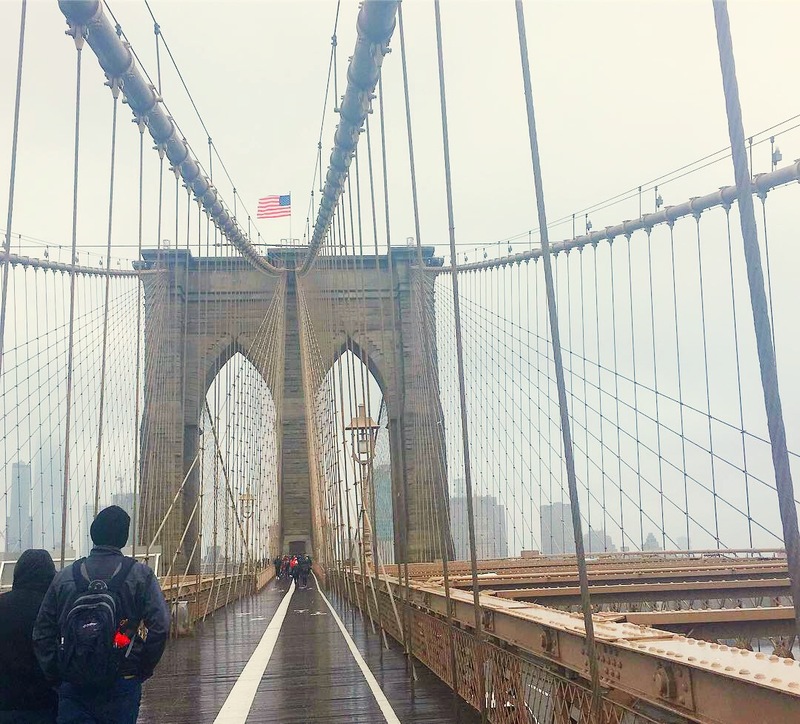 We had so much fun walking across the Brooklyn Bridge. The architecture is absolutely beautiful and it only takes about 30 minutes! The best views are when you walk from Brooklyn into Manhattan. To gain entrance into the 9/11 museum you will need to pay, but walking around the grounds and seeing the site of the beautiful memorial is completely free! There is a special reverence on the grounds that will touched me. There really is nothing quite like Times Square. A true melting pot of lights, colors, people and sounds. Times Square is completely free to visit and a great place for people watching! It’s fun to visit at least once, but I wouldn’t recommend staying for more than 5-10 minutes. 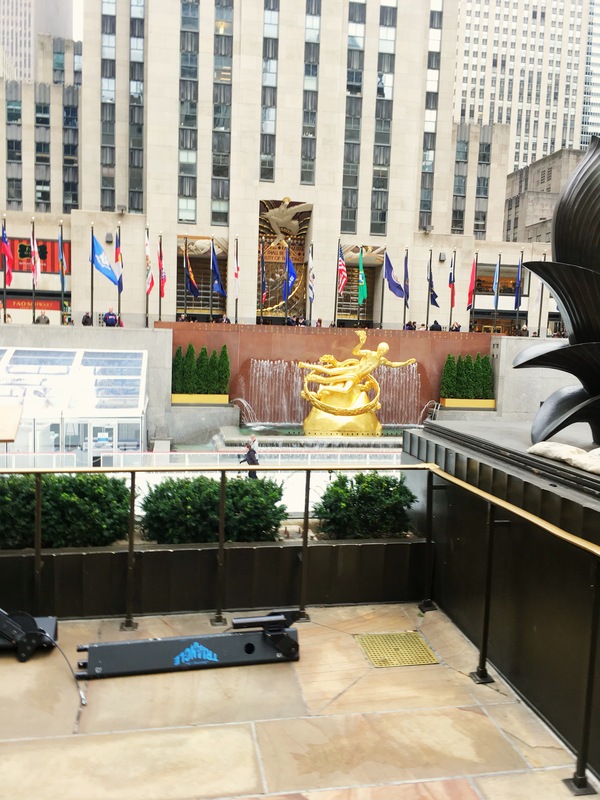 Home of the famous Rockefeller Skating Rink is Rockefeller Plaza. It’s a fun section of the city to walk around and explore for a few minutes. We visited when the ice skating rink was set up and we loved watching the skaters for a few minutes and window shopping past the buildings. The iconic Flat Iron Building is a perfect spot for an Instagram photo! It is such a unique building and I can’t wait to visit it someday. 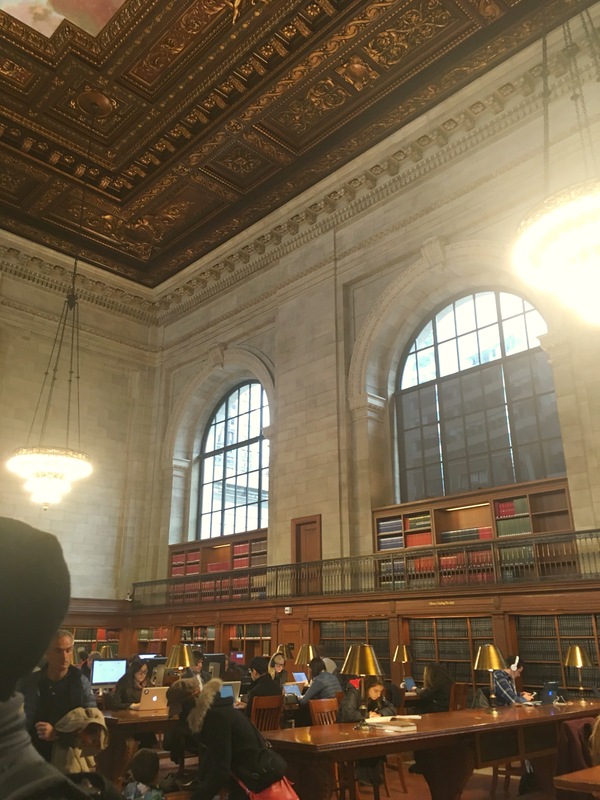 I’ll be honest with you, I didn’t really believe a library was a worthwhile stop on our trip, but I was SO wrong! This building is absolutely beautiful! 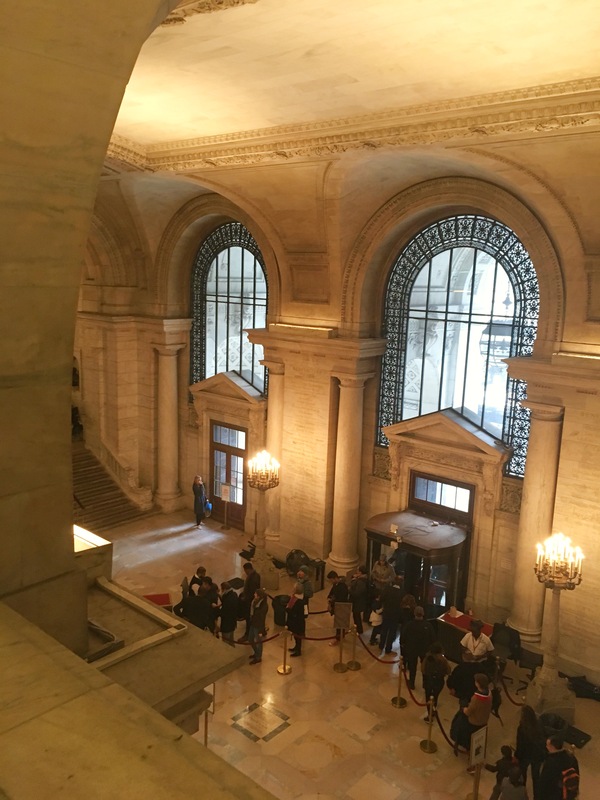 We spent about 20-30 minutes to quickly walk around and view the different rooms (be sure to stop at the Rose Reading Room!). This was one of my favorite buildings we saw. If you are in the Wall Street area, you must stop by and see the famous Charging Bull. It’s another picture perfect spot! The Bronx Museum of the Arts is the home to many unique art exhibits. It is large and open and rarely ever crowded. The best part is it is completely free! If you have any interest in clothing and fashion, you would probably enjoy the free Museum at the Fashion Institute of Technology. It’s exhibits showcase the history and workings of the exciting fashion world. 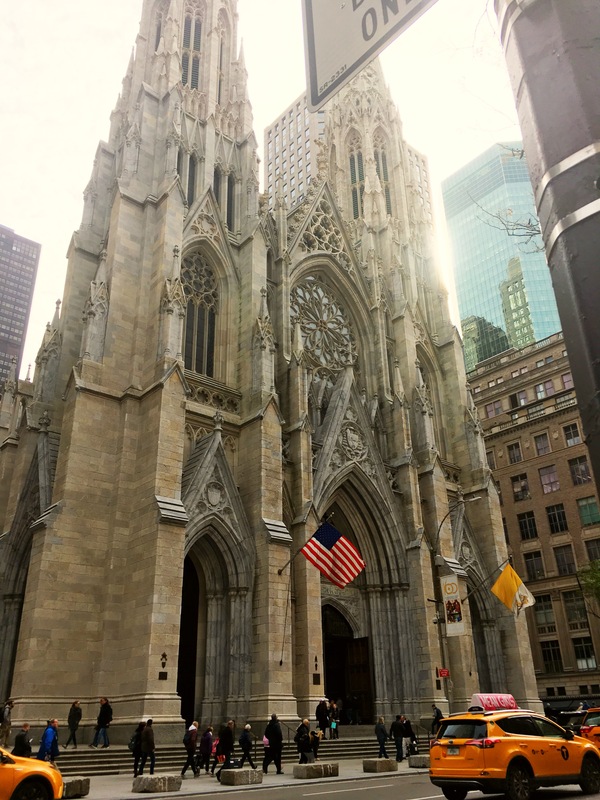 A visit to Trinity Church on Wall Street gives you not only a visit to a beautiful old church, but it’s also has an old cemetery on the grounds. You will be able to find a few historical figures buried there, including Alexander Hamilton and his wife. The Cathedral of St.John the Divine is the largest cathedral in the world. 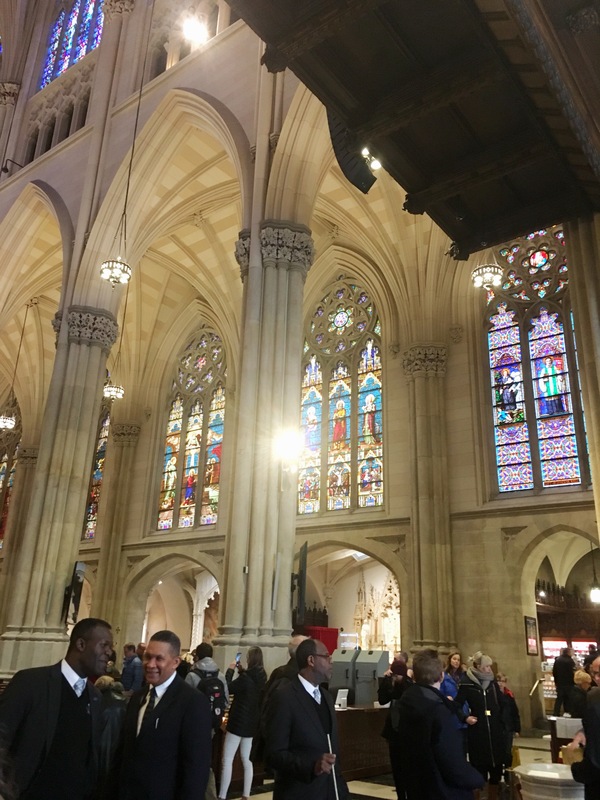 With plenty of detail and beautiful stain glass windows, it is worth stopping at! 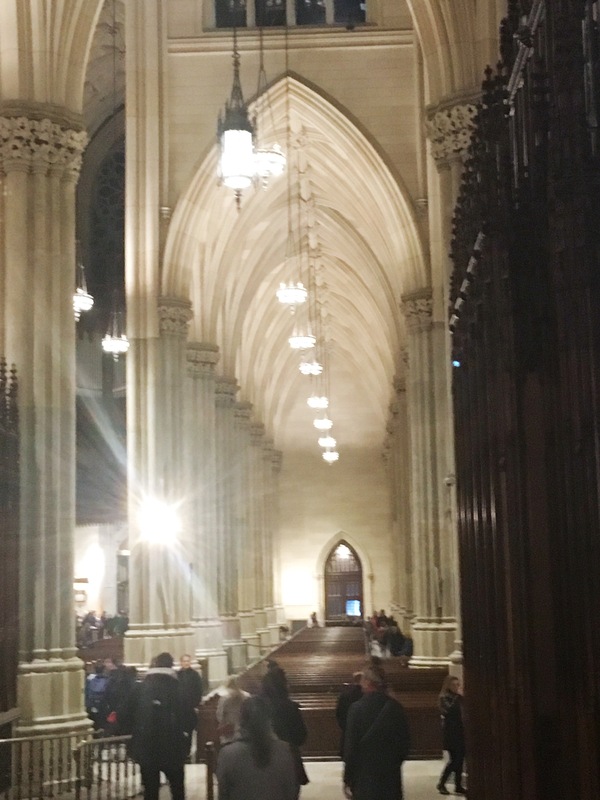 St. Patricks Cathedral is a must see when in New York City. I originally thought we would only stop by for a few minutes, but the cathedral was so gorgeous with lots of details to look at, we ended up staying much longer. 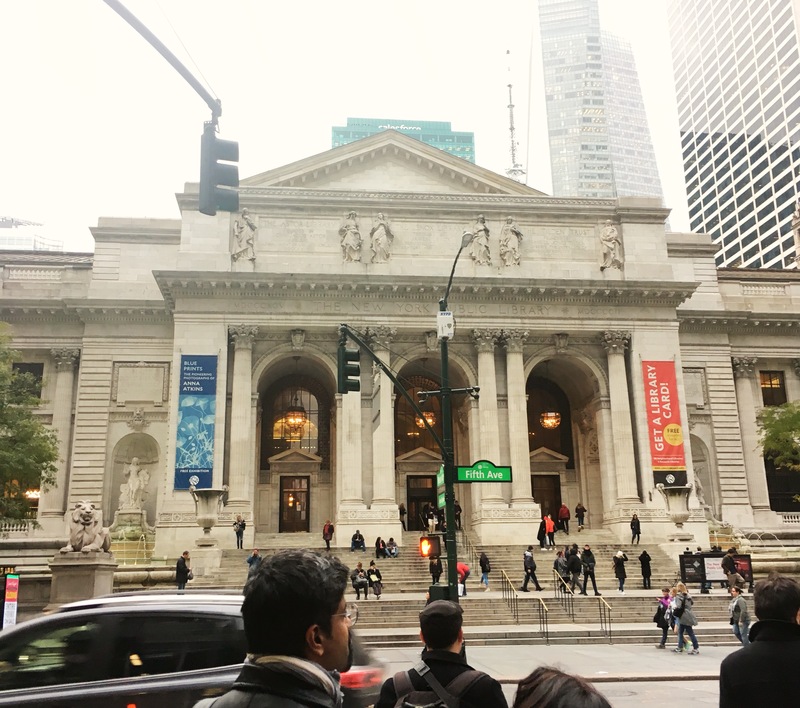 Google “NYC Walking Tour” and you will find countless free guides that tell you exactly where to walk and what to visit in each neighborhood. 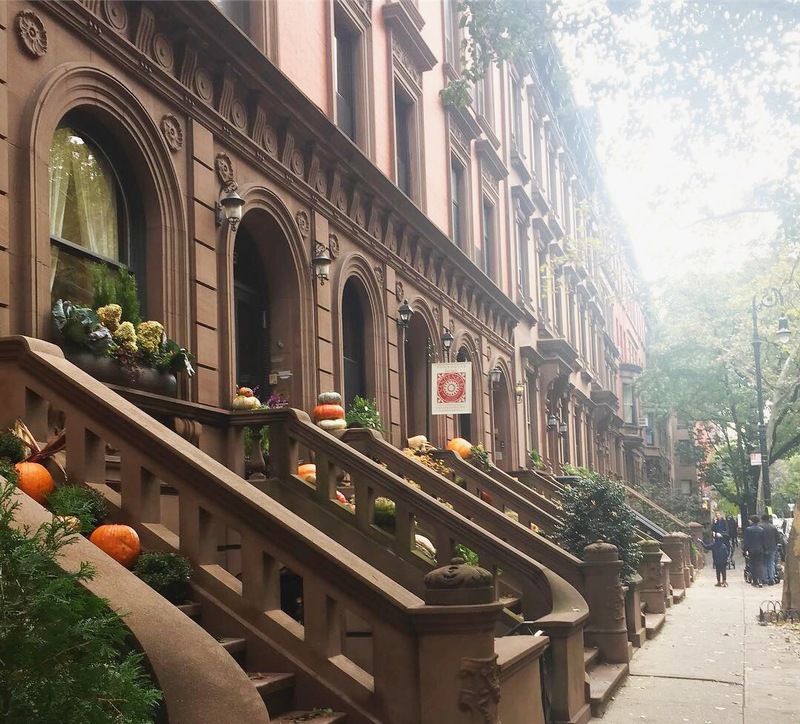 One of my favorite parts of New York City was taking in the beauty and uniqueness of each neighborhood. There is really nothing like visiting China Town. I love walking through the streets, browsing the shops and taking in all of the sights, sounds, and smells. China Town is a place you could spend hours in, or just walk through quick, it’s completely up to you! We had so much fun walking down 5th Avenue and peeking in all of the different stores. This is not shopping for the cheap! But, it is free (and fun!) to look! There really is nowhere like New York City. You can enjoy this great city, without breaking the bank! 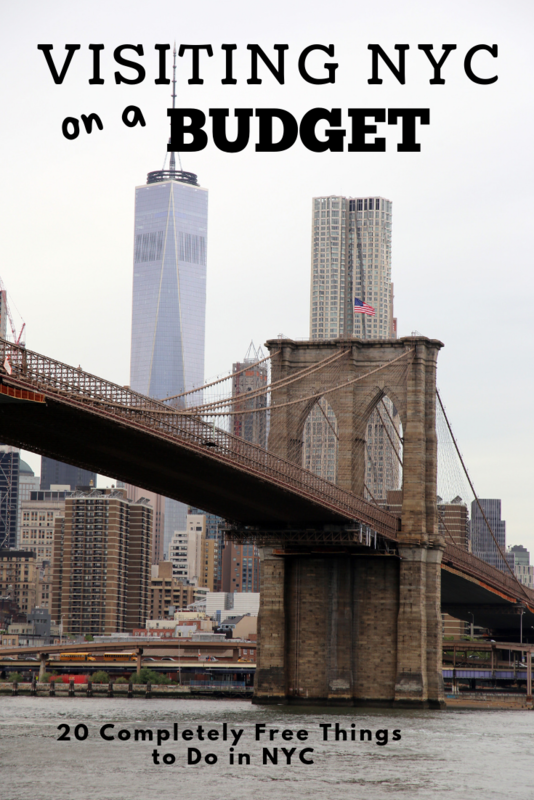 Be sure to check out New York City in a Weekend for more budget friendly NYC tips and tricks! Thank you for this post! I’ve been in NYC since Sunday and have 1 free day left tomorrow to explore. Some of the best things in life are free. This was a great mini guide to the neighborhood.